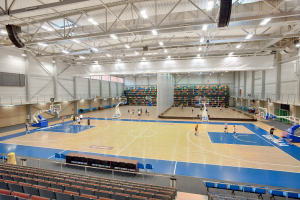 ESBA Promo Championship will be hold in the Liepaja Olympic Centre. 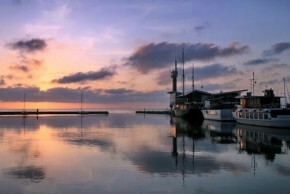 Liepaja Olympic Centre has been established as one of the most modern multifunctional sports and cultural complexes in Latvian. 18 000 m2 large area Liepaja Olympic center five floors located in a wide range of functions gyms for basketball, volleyball, floor-ball, table tennis, boxing, judo, Greco-Roman and free-fighting, as well as space for concerts, conferences, seminars, performances, banquets, contests, dances, meetings and celebrations. 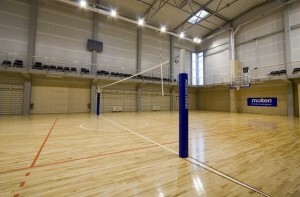 The Arena is suitable for basketball, floor-ball, volleyball and indoors football. It is possible to divide the Arena into separate sport halls by using the drop-partition which ensures that events can occur at the same time uninterrupted. Each hall of the Arena is equipped with modern sound systems in order to supply sport activities according to international standards. All halls are equipped with transferable basketball baskets which are certified by FIBA. A fundamental asset of the Arena is found in the “CONNOR” flooring, which has been approved as a best in the world. 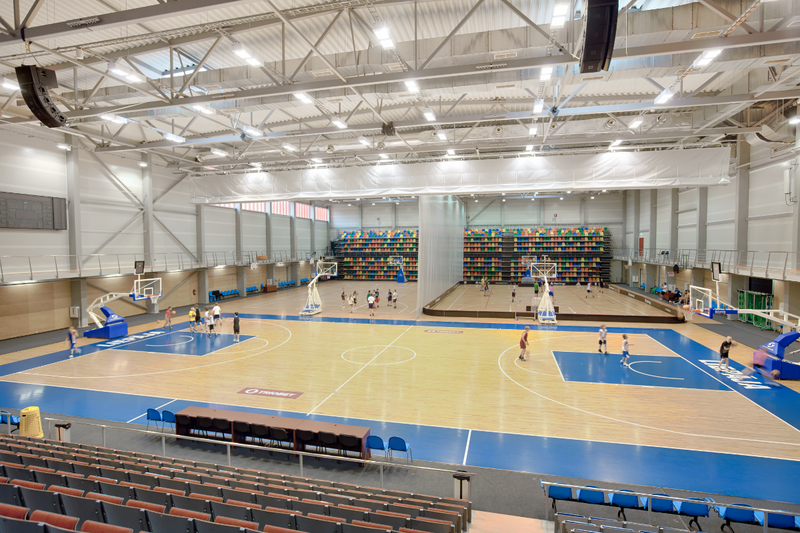 It is certified by FIBA flooring and is being used by the best basketball clubs in the world. The digital scoreboard of the Arena is suitable for all sporting events. 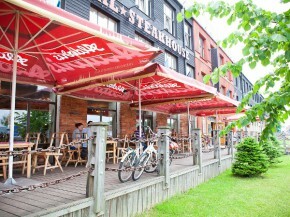 The board is both an operational machine with a sound system. The 4th court is one of the multifunctional halls of Liepaja Olympic centre, it is suitable for volleyball, basketball and can be adapted for cultural events. It is suitable for basketball games and practices, as it is equipped with stationary basketball baskets. Digital scoreboard assures of precise score and time accounting. Either this hall has quality „CONNOR” flooring.